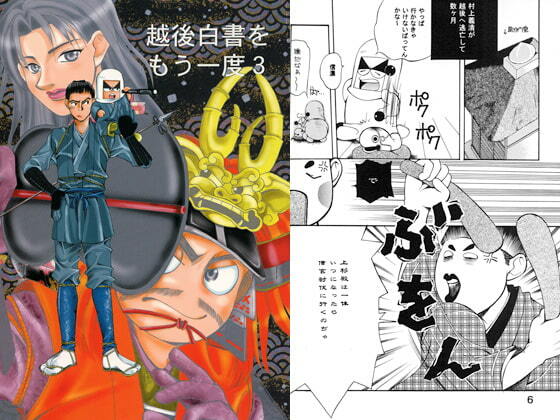 Kenshin Uesugi as the lead actor of a comedic original manga. Based on the battles of Kawanakajima. Scheduled release Oct. 17, * Release schedule subject to change.